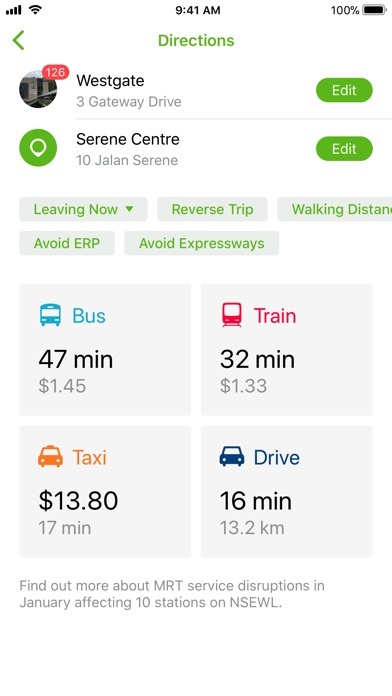 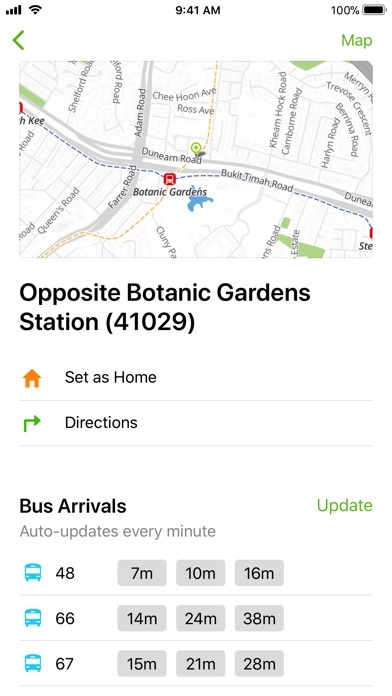 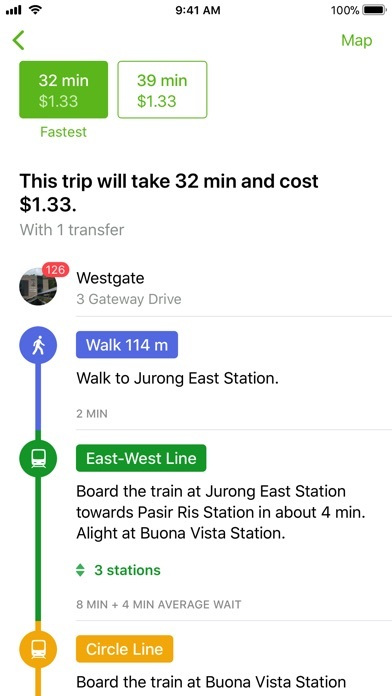 Gothere.sg makes it easier than ever to decide where to go and how to get there. 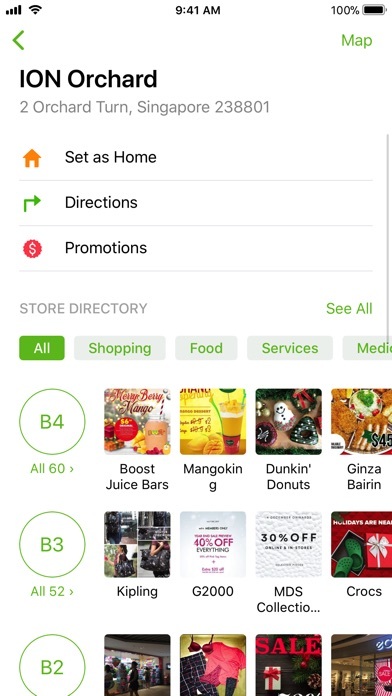 Ever wonder what discounts are available when you are dining out or shopping at a mall? 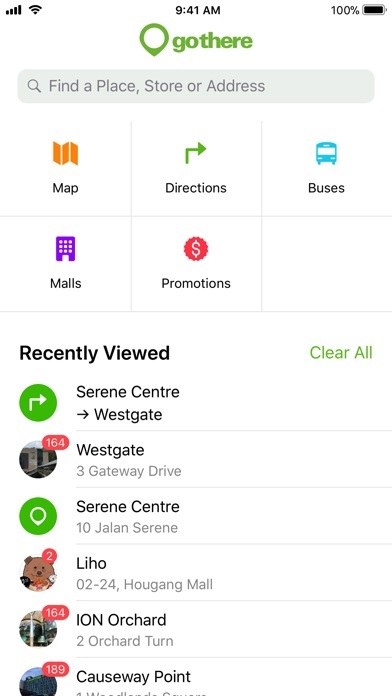 Now updated with directories in shopping malls and discounts in stores, all neatly arranged and organised! 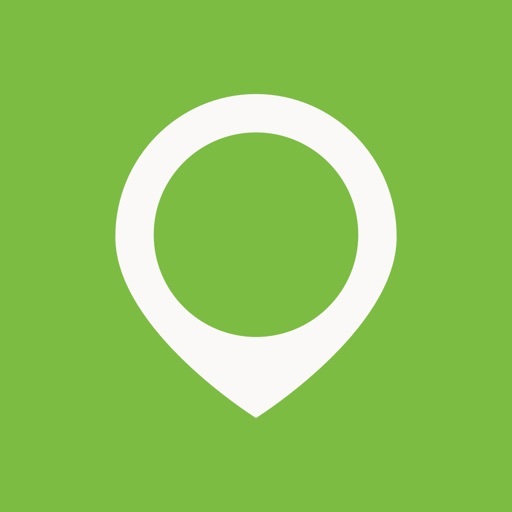 If there's something you'd like to see, let us know at feedback@gothere.sg!